Yannick’s back! He’s been on the blog countless times, so I’ll dispense with the long intro. 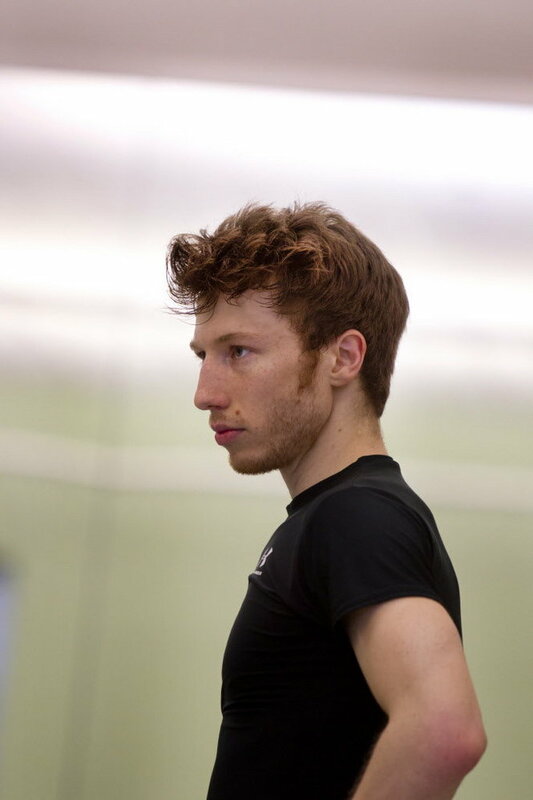 Basically, he and our small team at the Staatsballett Berlin have made another video. And this time we’ve bumped up the quality. This is a video that’s mainly directed towards teachers constructing a class, but in it are plenty of tips for dancers looking to spice up their combinations as well. Just one thing, dancers: DO try this at home and make sure to ask your teacher before making changes, because your teacher may not appreciate you changing their combinations just because you feel like “adding dynamic” to the class they prepared. Before sharing his written notes, though, I wanted those of you that don’t yet know Yannick to get an idea of the kind of combinations he gives and his teaching style. Below is an example of Yannick’s class (skip to 1:20 to get to the actual class). Think of it as a sampler of the kind of class Yannick gives every day.